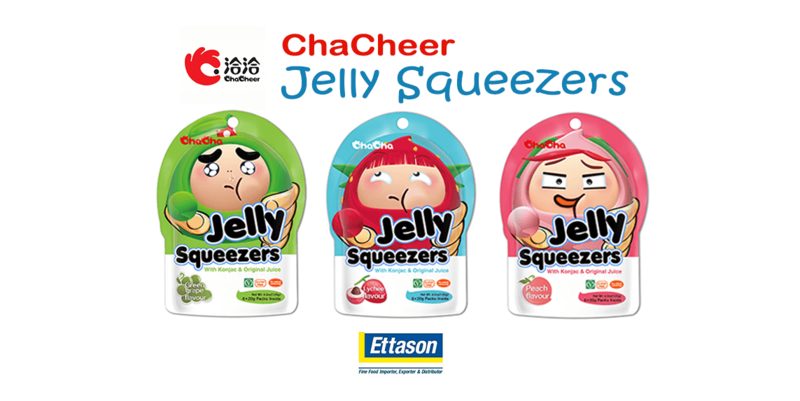 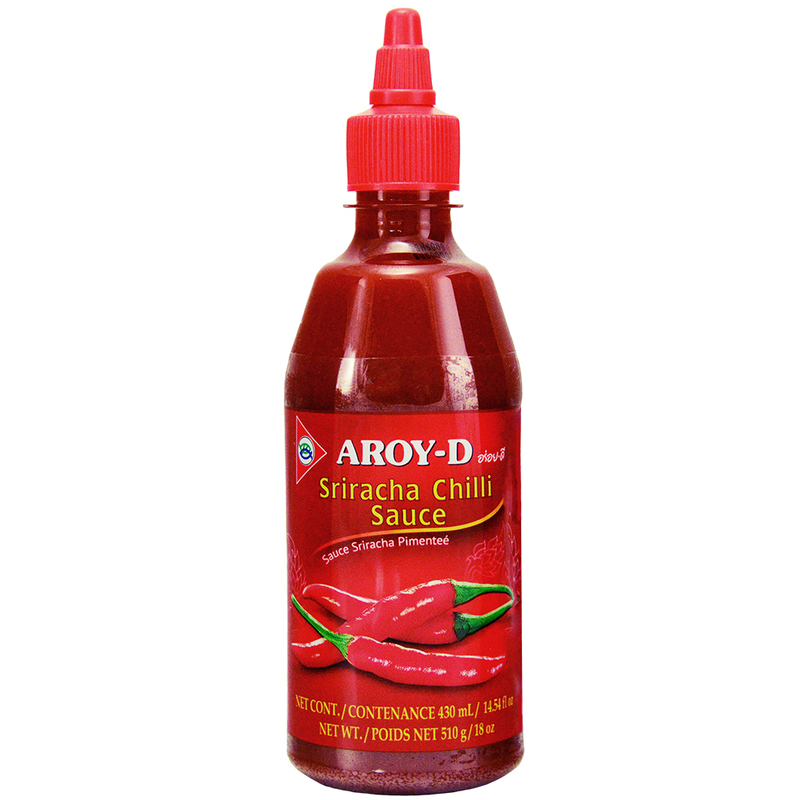 At Ettason, we know how important having access to the right condiments is to your customers. 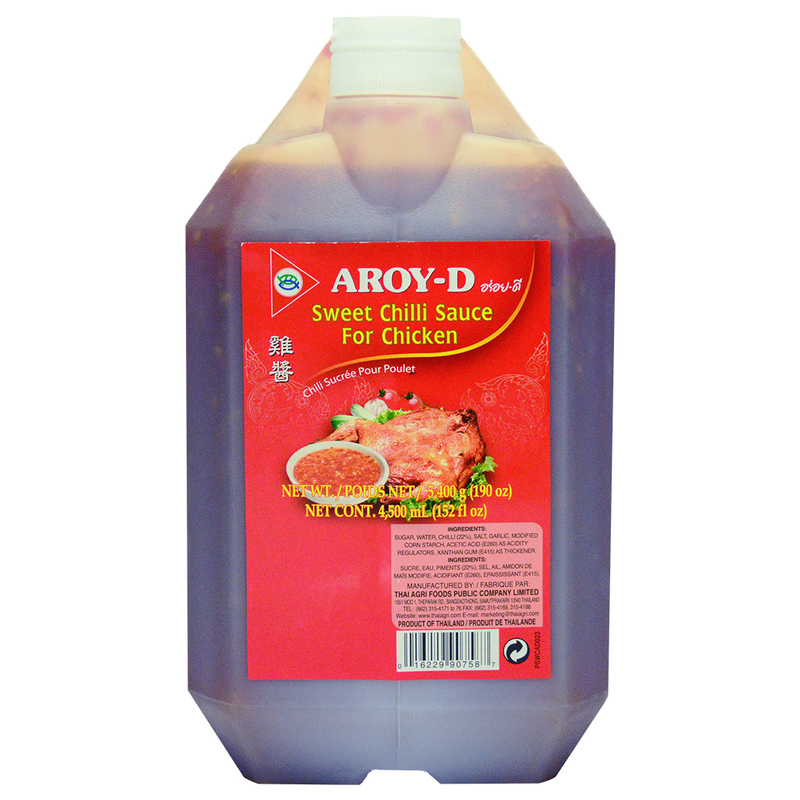 That’s why we make sure that we can supply you with a wide variety of condiments, pickles, sauces and pastes to fit a broad range of tastes and preferences. 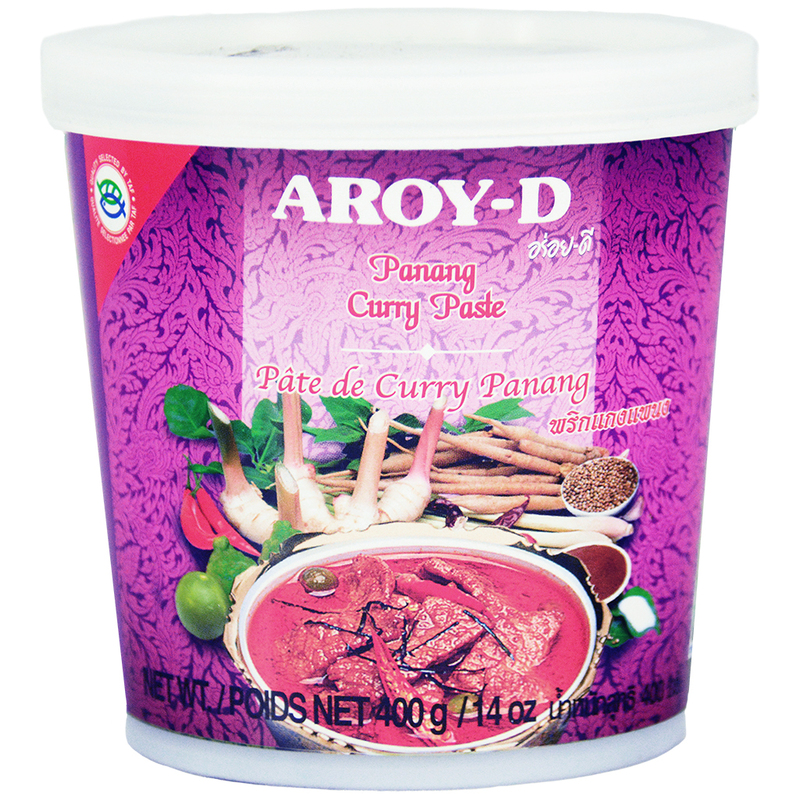 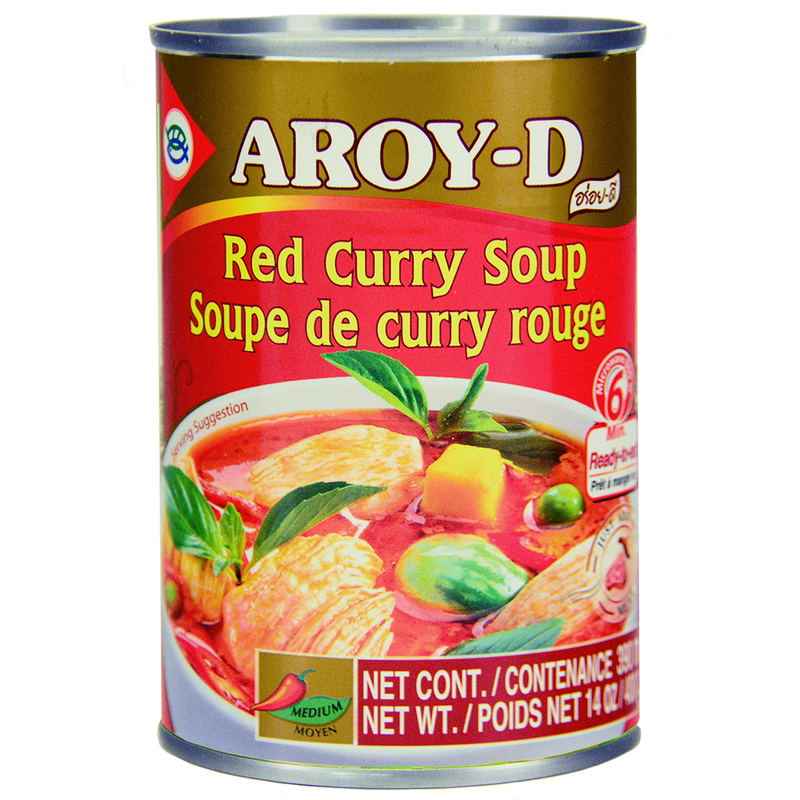 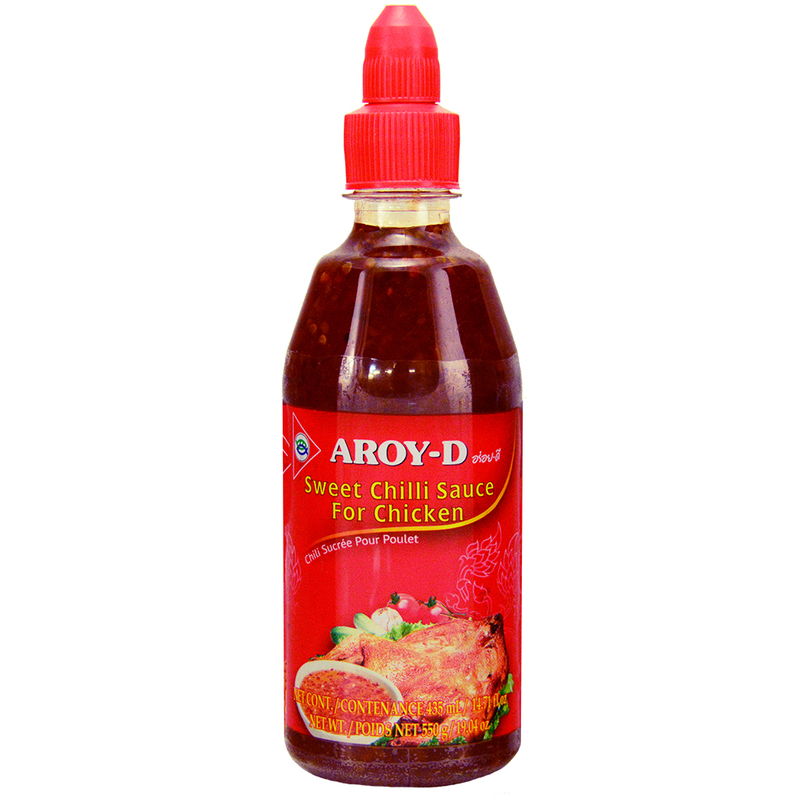 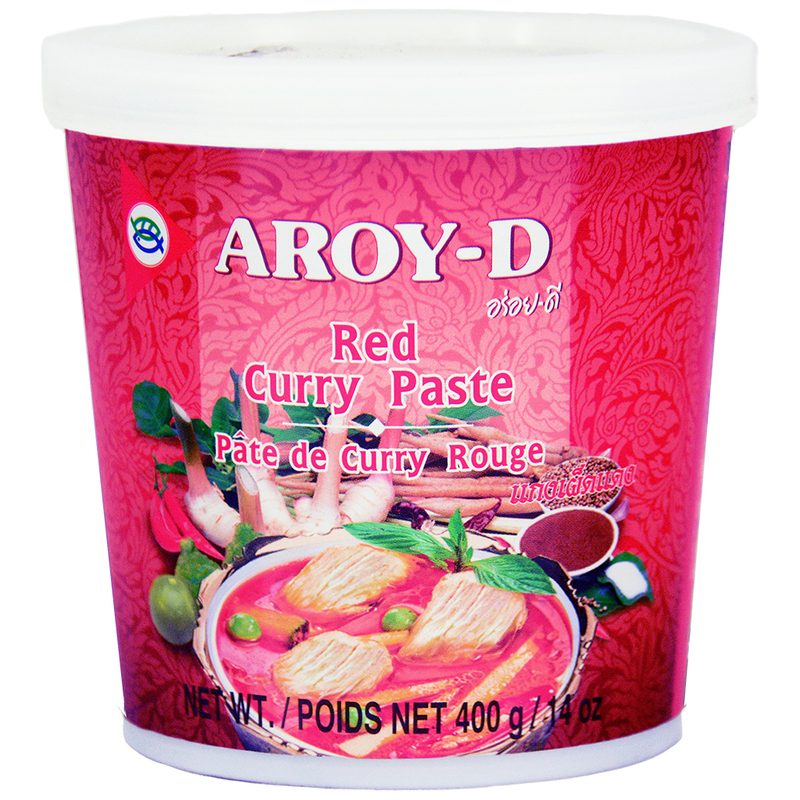 From popular favourites like Hot Chilli Sauce and Chinese Sweet Chilli Sauce to widely used essential home cooking products like Red Curry Paste and Curry Sauce, our range of Aroy-D products will easily add heat, taste, texture and flavour to any meal. 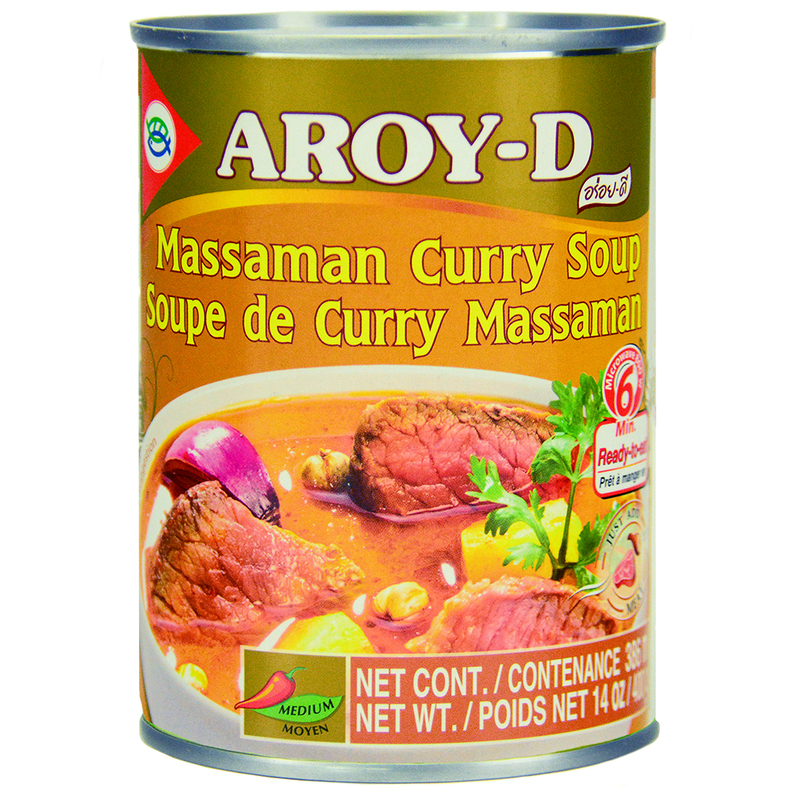 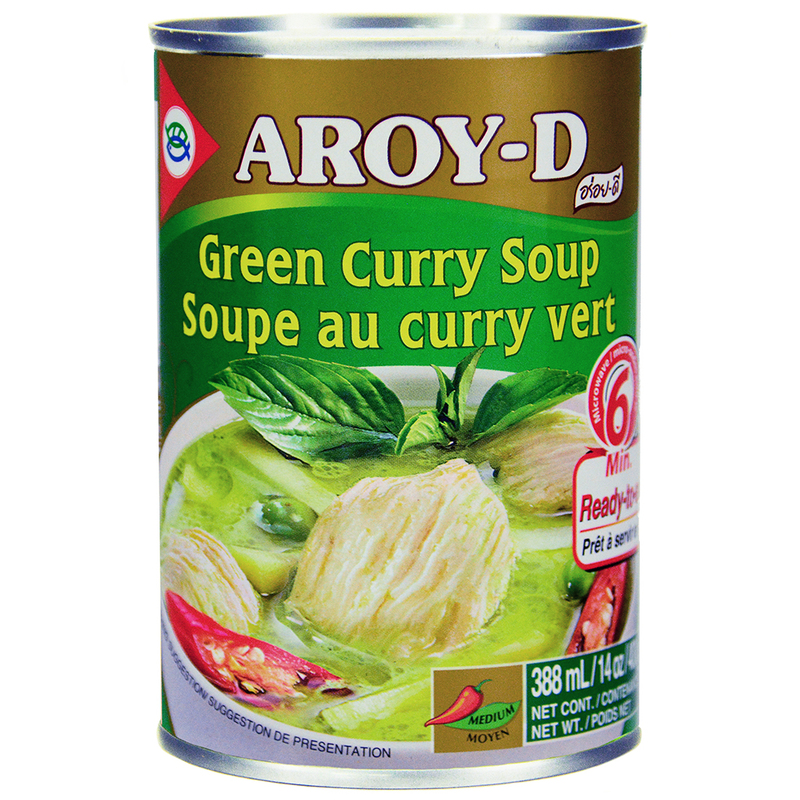 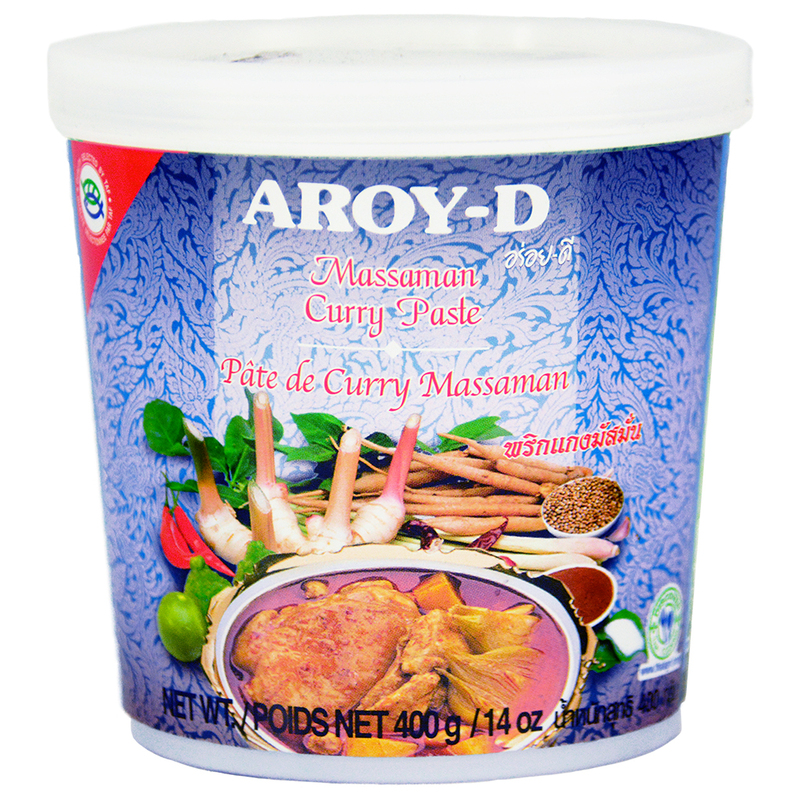 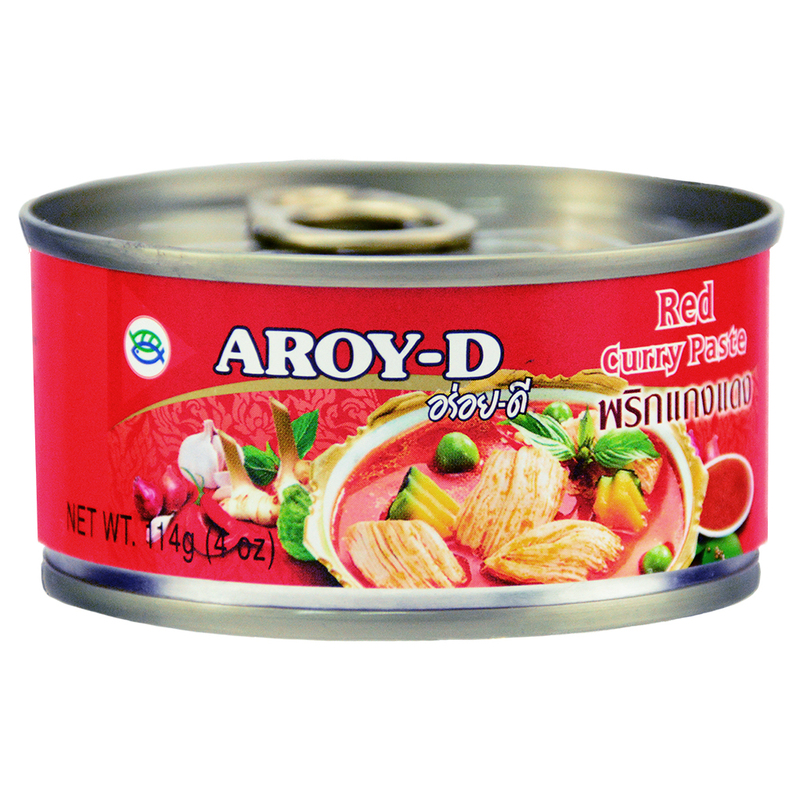 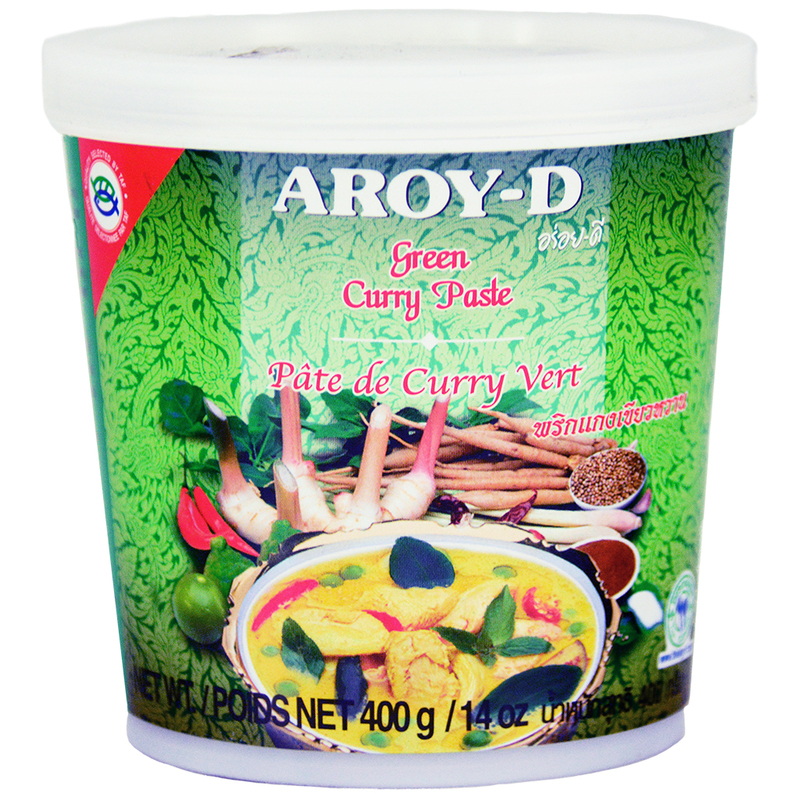 Aroy-D is a beloved, respected and high quality Thai brand which is mass-produced in Asia and sold globally. 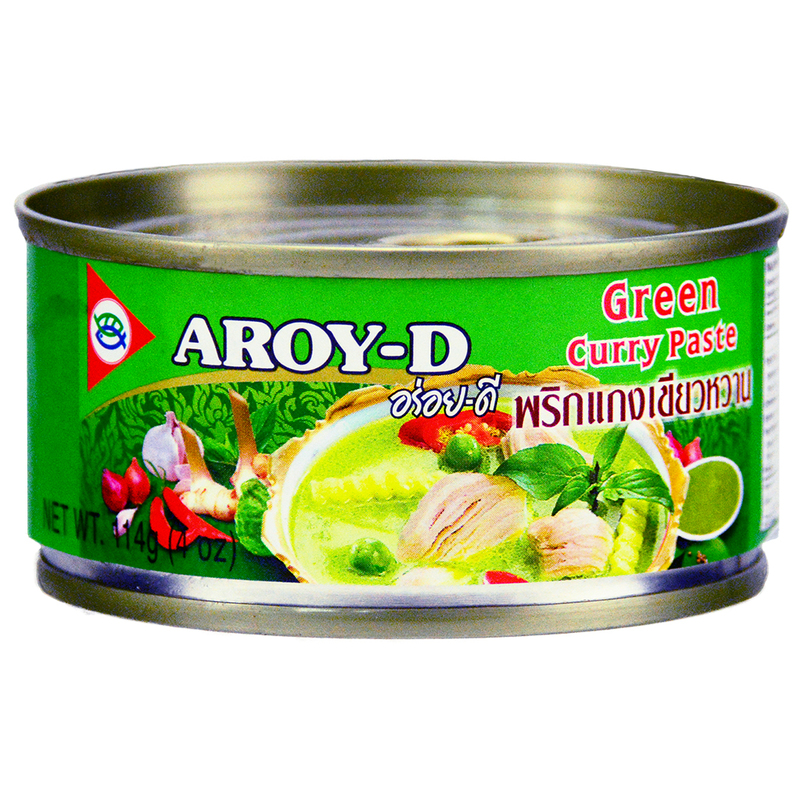 From green, red, panang and massaman pastes to coconut milk and hot chilli sauces, their products enable the general public to make flavoursome and authentic Thai dishes in the comfort of their own home. 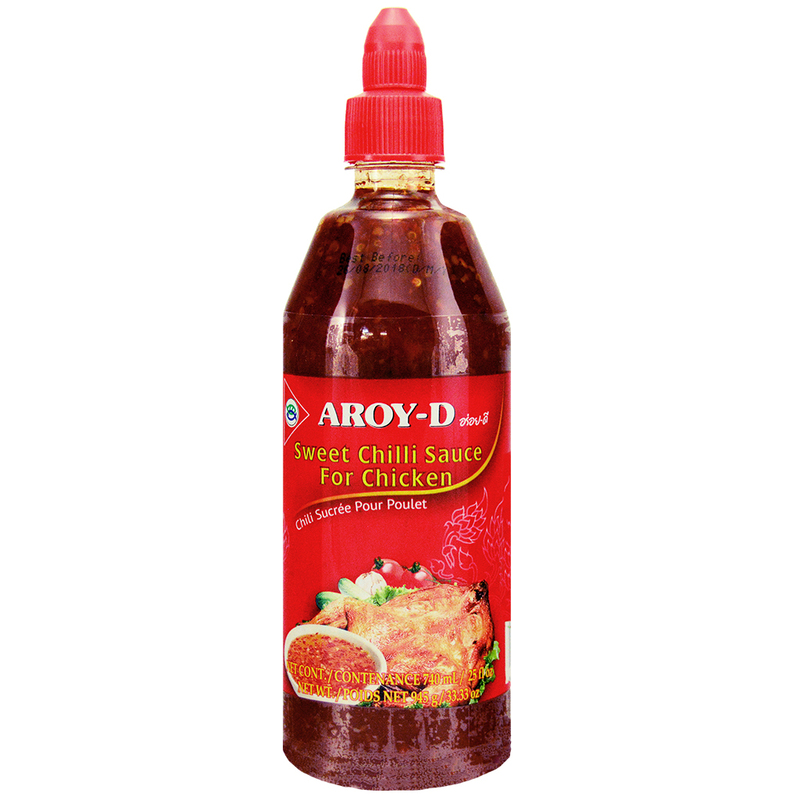 International supermarket chains, restaurants and local Asian grocers alike should stock plenty of Aroy-D sauces, pickles and condiments to offer their customers a taste of Thailand.